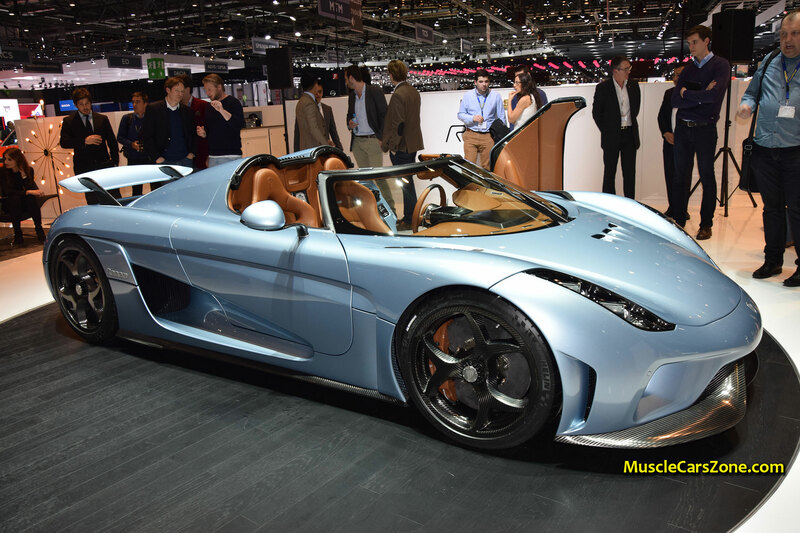 Here we have another debutant at the 2015 Geneva Motor Show. 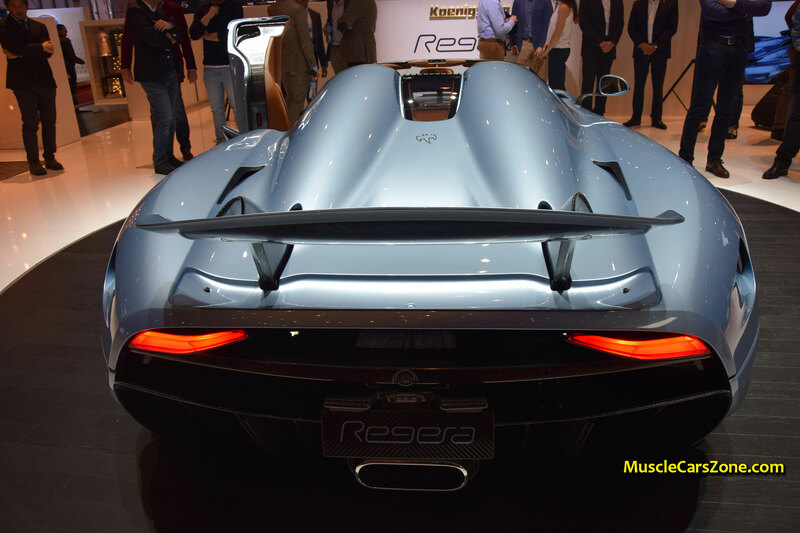 Get ready for the “megacar”! 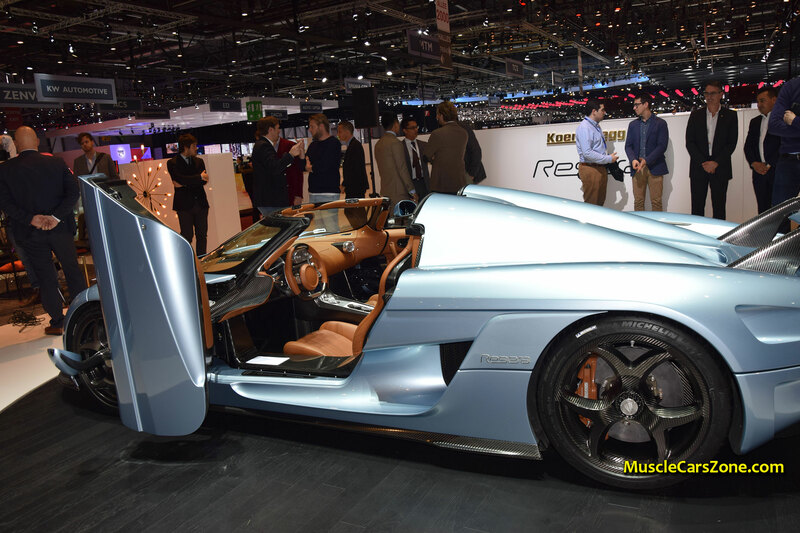 It is the new marvel from the Swedish car manufacturer, the Koenigsegg Regera car! You are maybe wondering why this car has the prefix MEGA? Well, it is because of the power it has. If you prefer to measure the car`s power in watts, it will be easier for you. This vehicle has 1341 HP which equals 1 MW, hence the prefix. 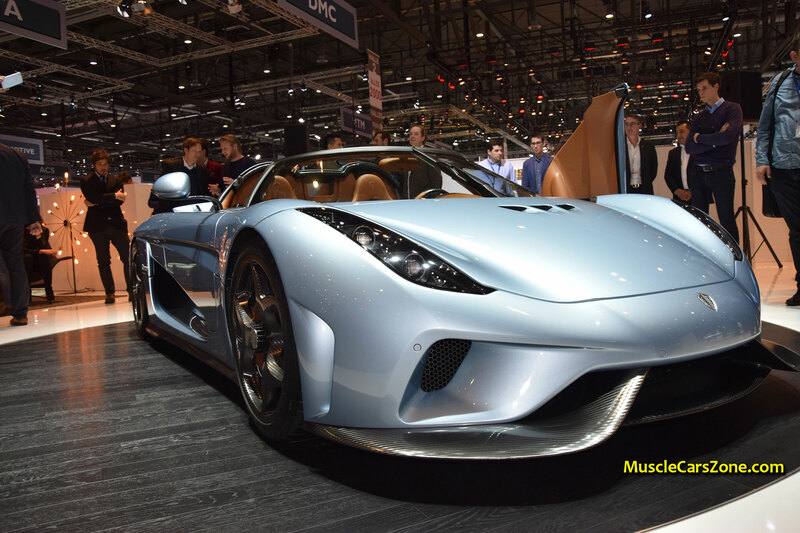 Next, the Koenigsegg Regera car has totally new head lights unlike the other vehicles from Koenigsegg. With this model, the company is ready for an unprecedented move, they plan to produce two models simultaneously. 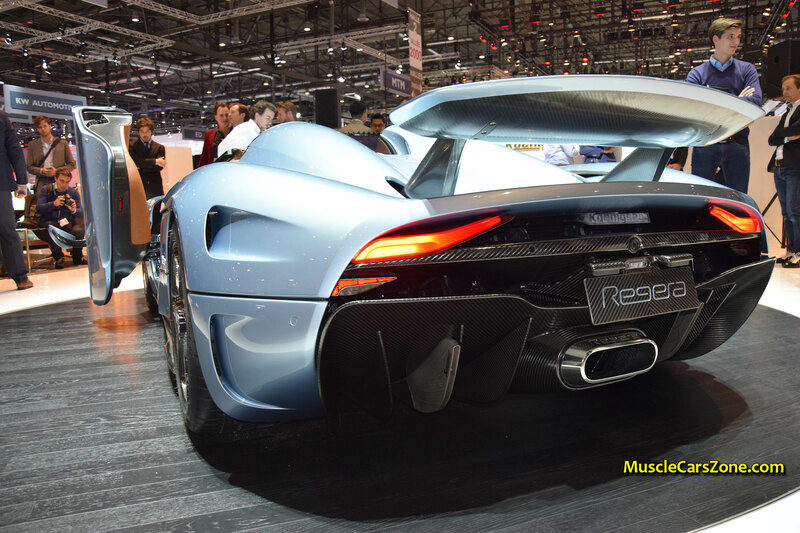 Another fact about this vehicle is that it has adopted the plug-in hybrid system and as we can see, the carbon fiber is used extensively. 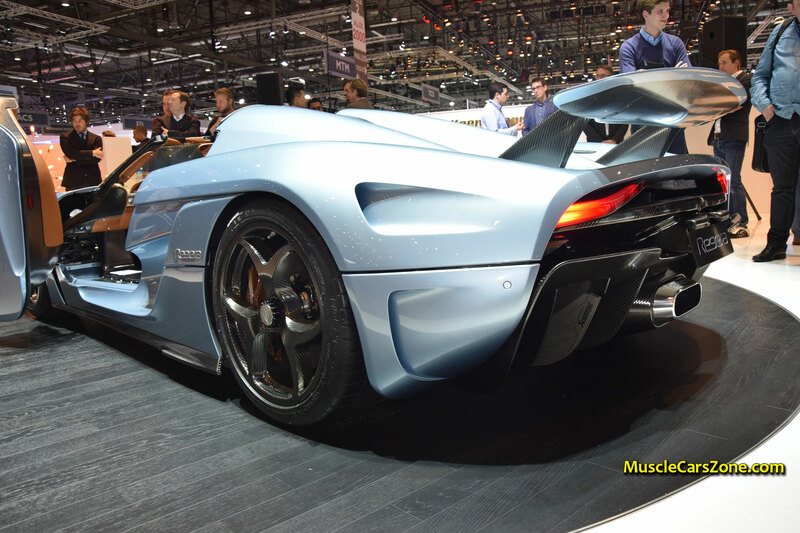 We are eager to see the megacar in motion!